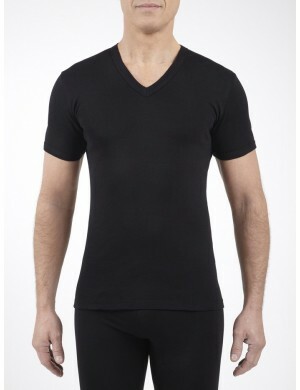 A camisole 100% combed cotton of the French brand Jet. Combed cotton is carded cotton which is passed through a combing machine eliminating the shortest fibers and retaining the longest and the best. The appearance is therefore more silky because the fibers are better entangled. The result is much brighter, softer to the touch, more stable to wash and stronger to use. This model will delight any pretty and demanding woman.